I completed degree in International Studies, specializing in Latin America, which broadened my knowledge surrounding culture and travel. I am Jubilee Travel’s website and social media coordinator. From April 2016 – April 2017 I spent the year traveling around South/Central America working remotely. Throughout my life I have enjoyed many different wonderful and unique travel adventures around the world. Family vacations have taken me to Mexico, Belize, Cuba, Jamaica and Europe. I had the privilege of spending a gap year in the South Pacific, and travelled throughout New Zealand and Australia, including Tasmania. I worked for a coffee cooperative in the Dominican Republic as part of an international study abroad program. In Spring 2016, I was a Program Facilitator and Mentor for the same program from a community base in Otavalo, Ecuador. Other educational and work opportunities have allowed me to travel to Guatemala, Costa Rica, Dominican Republic, Ecuador, Panama, and Nicaragua. I attended ATMEX 2015 in Chiapas, Mexico. In February 2016 I travelled around Baja California Sur, Mexico. This past February 2018, I had the opportunity to spend a month in the Philippines. My passion and thirst for knowledge of the history, politics, and culture other countries has become a large part of who I am. 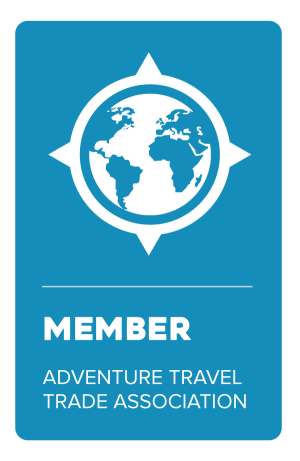 The travel industry is amazing because it provides an outlet where I can share my knowledge, experience, and sense of adventure with others who love to travel too. I hope you find our website useful, “Like” our Facebook page and follow us on “Twitter”! Also, keep an eye out for Jubilee’s Wedding Pinterest Page and Instagram, too!